New security challenges designed to put your business at risk are constantly being added to the cyber-landscape. You need to protect your infrastructure, databases, applications, users, and mobile environment from the ever-changing and evolving creativity of hackers trying to gain access to your information. However, many companies continue to use outdated systems or fail to fully protect themselves. Understanding what you need is the first step in addressing any security gaps you have. Knowing which company to trust with your cyber-business security is another. That’s where Oracle comes in. 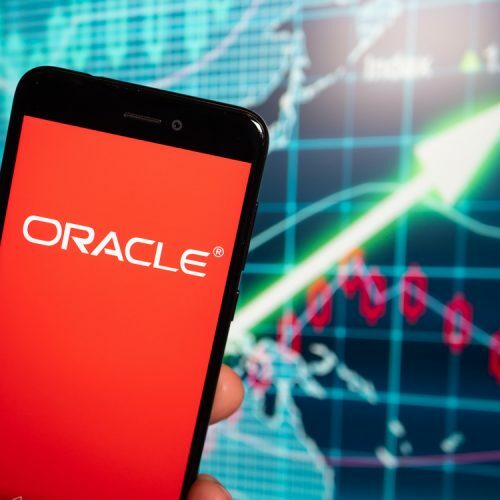 With over 430,000 customers in 175 countries, Oracle is considered the premier provider of security and data protection services throughout the world. Encryption — Oracle’s Autonomous Database automatically encrypts data wherever it’s stored. This feature cannot be turned off and ensures that your data is extremely difficult to decode. Patching — Many businesses fail to regularly patch their on-site systems with the latest security software and updates. Oracle solves this issue by scheduling regular patching sessions that require no downtime. At a minimum, patching is done four times a year — although it can be scheduled to occur more frequently if needed. Secure hybrid cloud environment — With the evolution of location-independent access to databases and infrastructures through mobile apps and unsecured public Wi-Fi services, your cloud provider must be able to protect your data on multiple levels. Mobile devices and on-premises infrastructures as well as the cloud are protected by Oracle’s Identity Cloud Service. This service manages user identity on all platforms, including software as a service (SaaS), platform as a service (PaaS), and infrastructure as a service (IaaS). Additionally, it provides a single sign-on for all users so they can access their authorized apps with just one password. 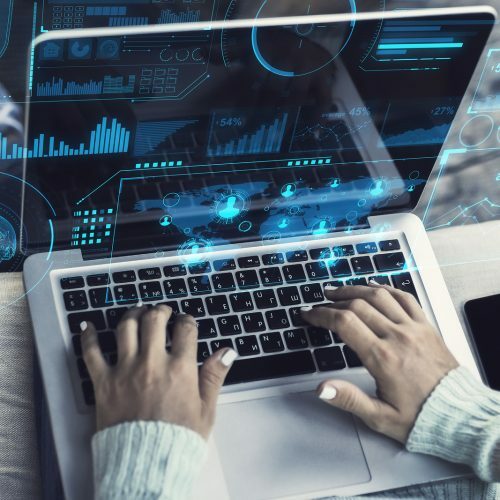 Identity and user controls — Oracle’s Virtual Private Database, Label Security, and Database Vault all work to protect user identity and manage user access to information. These tools keep track of and control what users see, restrict access to unauthorized data, and scramble or mask sensitive data, making it unintelligible to a hacker. Database Security Assessment Tool (DBSAT) — Oracle’s DBSAT analyzes databases and reports what information is stored within them. For example, it will identify potential risks, users and their privileges, settings, financial records and transaction information, and human resource-related data. Once risks and threats are identified, the tool will provide potential solutions. These key Oracle features protect your data. Don’t risk your business, your users’ data, or your customers’ sensitive information. A security breach can cost you a lot more than your business or your job! Protect your company’s future as well as its customer base by using the latest technology to ensure that your data is up-to-date. Contact Arisant today to evaluate your current system, identify weak spots, and learn how Oracle can solve your data security challenges in a cost-effective and efficient manner. 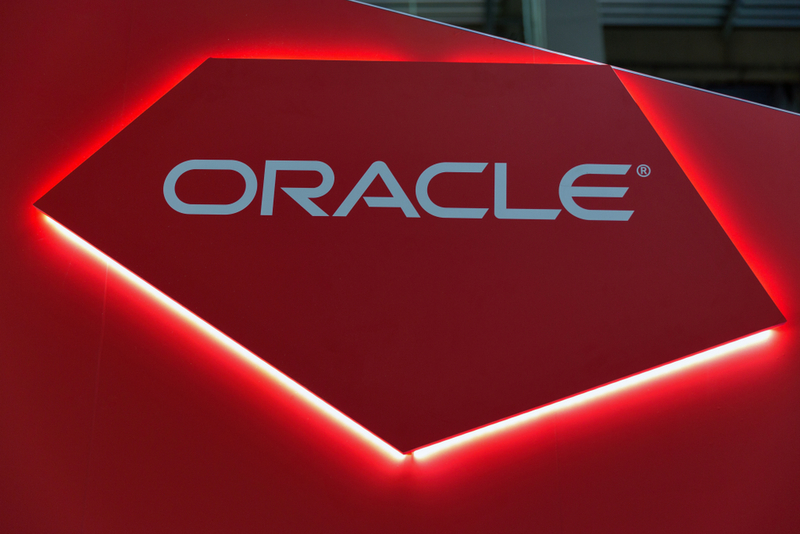 Want to stay up to date on all things Oracle? 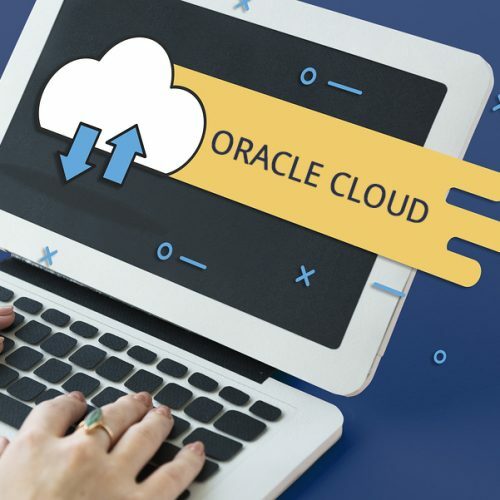 Subscribe to our email newsletter today to get regular updates on cutting edge Oracle solutions and stay ahead of the ever-changing IT landscape. 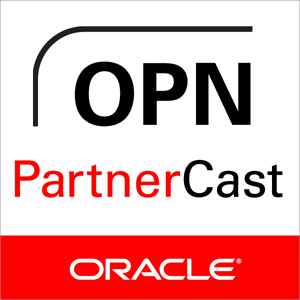 What Does Oracle’s Blockchain Cloud Service Mean for the Future of Business?